Has this year left you feeling frazzled and frumpy rather than flipping fabulous! Maybe you have been trying really hard to get healthy, lose weight and heal but have gotten nowhere, with self sabotage and the dreaded ‘overwhelm’ getting in the way of all your dreams and desires. If so then its time to reTREAT. To reTREAT from the shoulds, the negative self talk, the overwhelm, the dietary confusion and comparison and learn how to TREAT your body in the way it needs it most. If this sounds like you and your are ready to see some massive transformation next year then join me and my health coaching partner in crime Laura from Wholeheartedly Healthy for 3 days of delicious healing food, transformational one2one coaching, yoga, cooking classes, tranquility, raw chocolate, hot tubs and results that LAST. You can secure your place on the reTREAT with a £150 deposit and then arrange a payment plan. A single room = £750 paid in instalments or £650 paid in full (less deposit). Shared room with a friend = £550 paid in instalments or £450 paid in full (less deposit). Just hop on over to the reTREAT page where you can find out more and pay your deposit using PayPal. 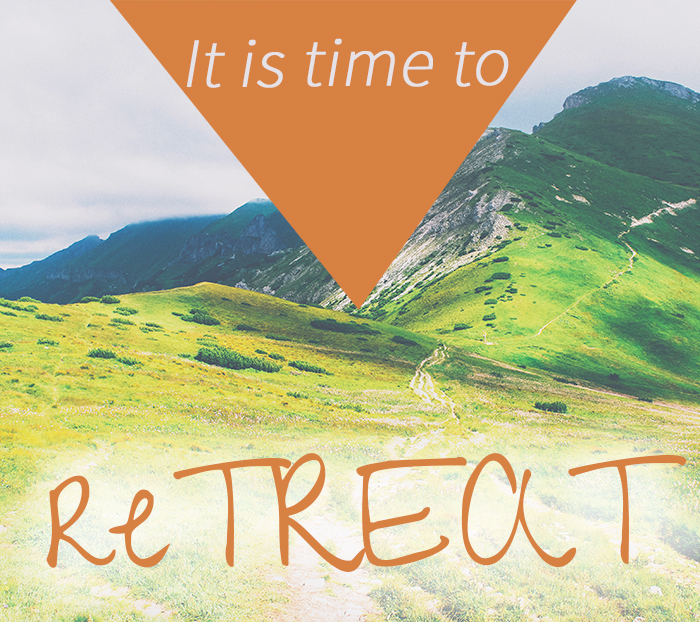 SECURE YOUR PLACE ON THE RETREAT NOW!